Eyes are sensitive and they are particularly reactive to changes of fluid levels in the body, which results in puffiness. 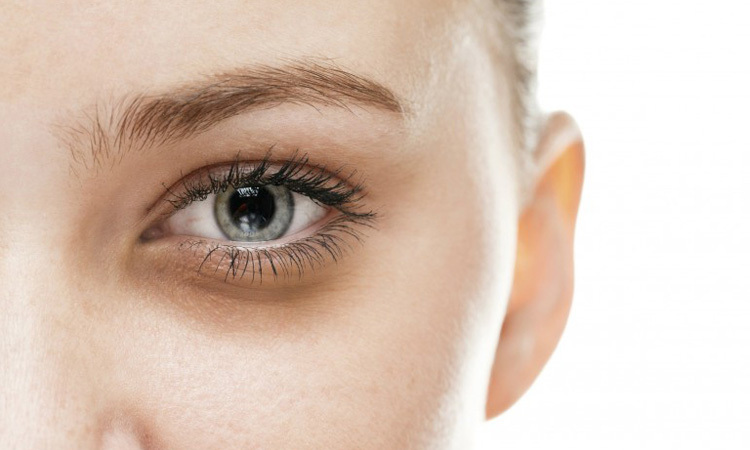 Dark circles are a common problem with both genders and all age groups typically above 16 years. At around 0.33mm thick, the skin around your eyes is three to five times thinner than the rest of the face. That means the area is lacking in all the juicy collagen and elastin that protects and plumps skin. Dehydration: Dehydration is a common cause of dark circles under your eyes. When your body is not receiving the proper amount of water, the skin beneath your eyes begins to look dull and your eyes look sunken. This is due to its close proximity to the underlying bone. Sleep: Fatigue and a lack of sleep can cause dark circles under your eyes. 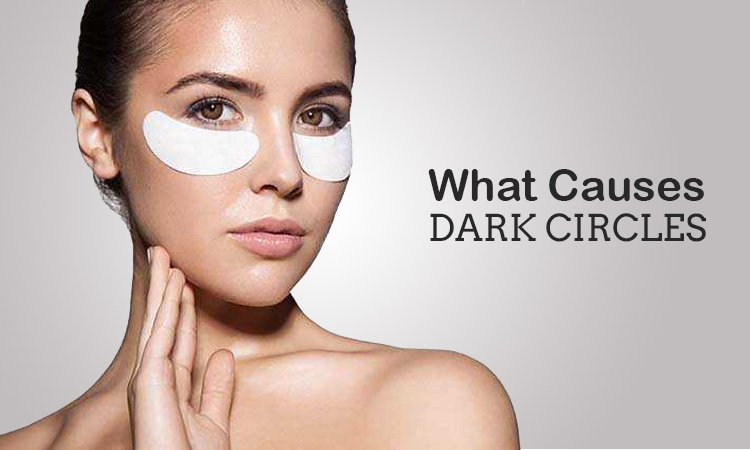 It can also make you look paler, which might make your dark circles appear darker. 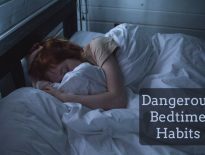 Make sure you’re getting seven to eight hours of sleep each night and practicing good sleep hygiene. Stress: When you’re stressed more blood is directed to your main organs leaving your face looking drained and pasty. This makes dark circles appear more noticeable. Stress can also cause the fragile capillaries around the eyes to break or leak blood. The blood spreads out under the skin (pools) and becomes oxidized forming a dark purple hue. Aging: The skin under the eyes is thin and delicate to begin with. As we grow older, the skin around the eyes becomes thinner making blood vessels more prominent, causing dark circles. Elevation: When you sleep, try extra pillows under your head to lessen the puffiness of fluid pooling in your lower eyelids. Computer hours: Long hours in front of the computer can be harrowing for the eyes and can lead to eye stress and dark circles. Cup your eyes in your palms every hour to relax eye muscles and improve blood circulation. 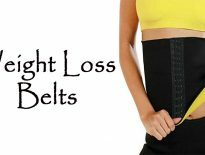 Previous articleNeed your Man to lose weight? Here is an Effective Diet Plan! Next articleBedtime is sweet but some Habits are not! Featured	Bedtime is sweet but some Habits are not!